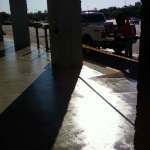 At We Do Concrete Cheap, we provide commercial clients with high-quality service and comprehensive rates. From parking lots to truck wells and decorative curbing, we offer you a complete range of commercial concrete solutions. 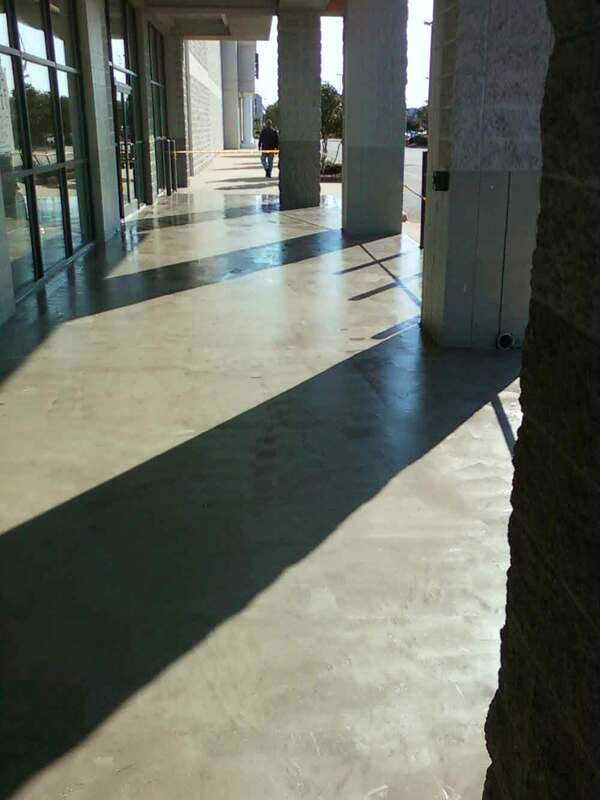 Our experienced crews specialize in all areas of concrete, and are committed to providing you with a concrete installation that is second to none in our area. We’re North Carolina and Southern Virginia’s leading choice for superior services. 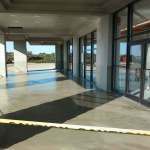 When you come to us, you can expect to get the highest quality of concrete services at the most affordable price. We strive to provide you with a service that is tailored to your needs. Whether you need a parking lot replaced or sidewalks poured, you can trust that our crews will go above and beyond your expectations at every turn. Our crews take great pride in the quality of our work and your satisfaction. You’ll never have to second-guess our direction or skills. 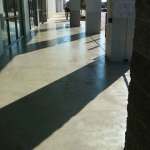 Concrete coatings and so much more! Unlike asphalt; concrete doesn’t have to be rigorously maintained to keep its beauty. Asphalt needs crack sealing, seal coating, and a variety of other services to keep it looking new throughout the years. Concrete, on the other hand, needs minimal cleaning to keep it in mint condition. A simple pressure washing service can keep your concrete in top-notch condition throughout the years. Concrete is also more durable than asphalt. You don’t have to worry about cracks forming prematurely, or it losing its color. Potholes are also a rare occurrence. Stamped concrete is where we take stamps and molds to create the concrete design of your dreams. 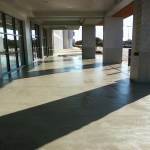 Stamped concrete can be colored, dyed, or stained to meet your design needs. 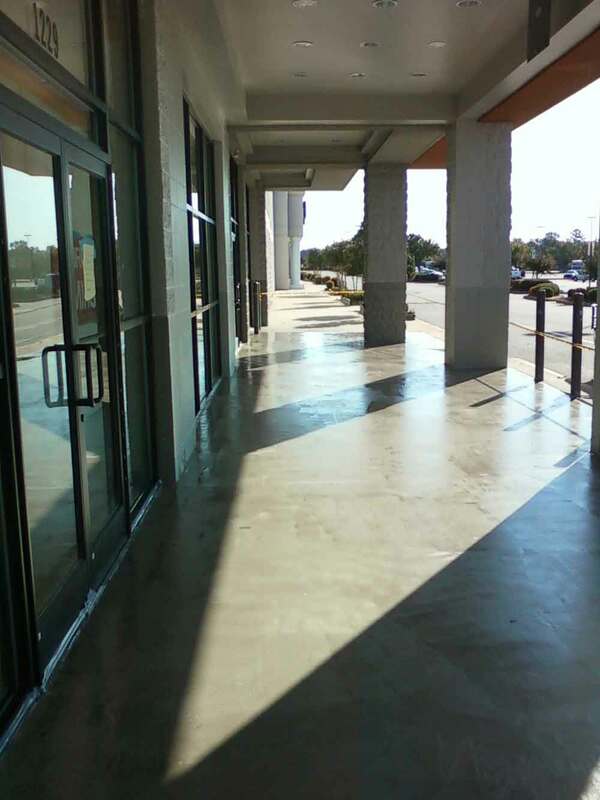 Whether you want to enhance the entry of your commercial building or install a stamped concrete floor throughout, you’re GUARANTEED to be pleased with the look of your new concrete installation. When it comes to coloring concrete, you design options are limitless. 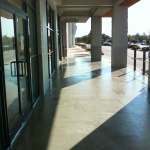 We can color, dye, paint, and tint your concrete to make your design ideas a reality. 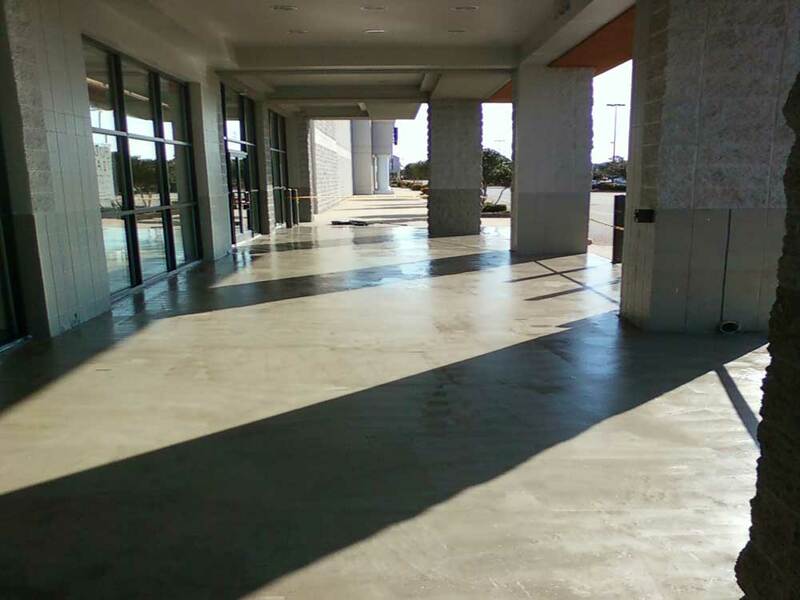 With the use of acid staining, epoxy usage, dye addition, concrete coloration, topical staining, integral coloring, and releases, anything you can imagine is possible for your concrete. All you have to do is tell us how you want your concrete took look, and we’ll make it happen. 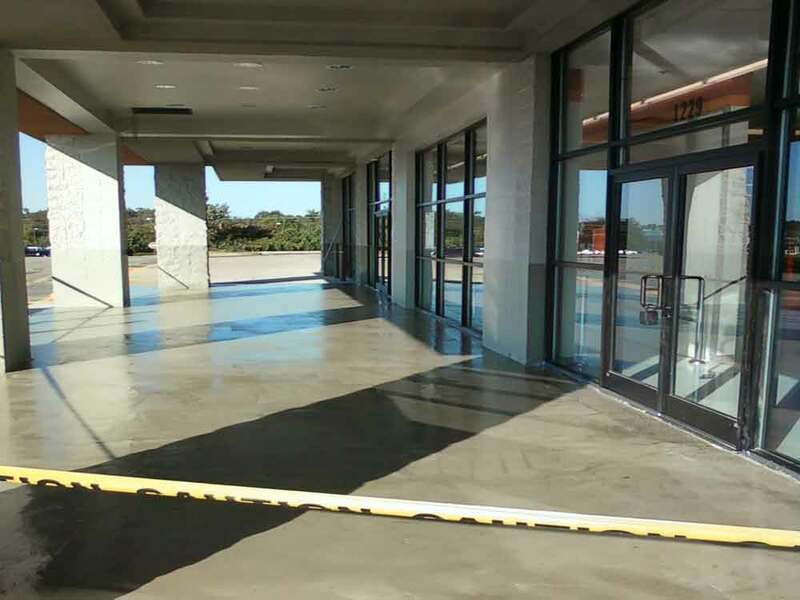 If you’re working with an inexperienced concrete contractor, your chance of getting a high-quality result is low. When you come to us, you’re working with highly experienced professionals who have years of experience in delivering superior design and installation services. We know what it takes to execute your plans without compromising the quality of our work. When you come to us, you’ll never have to lift a finger. Our concrete crews will handle every aspect of the project for you. Your commercial project doesn’t have time to wait. You need things taken care of, and you need it done quickly. 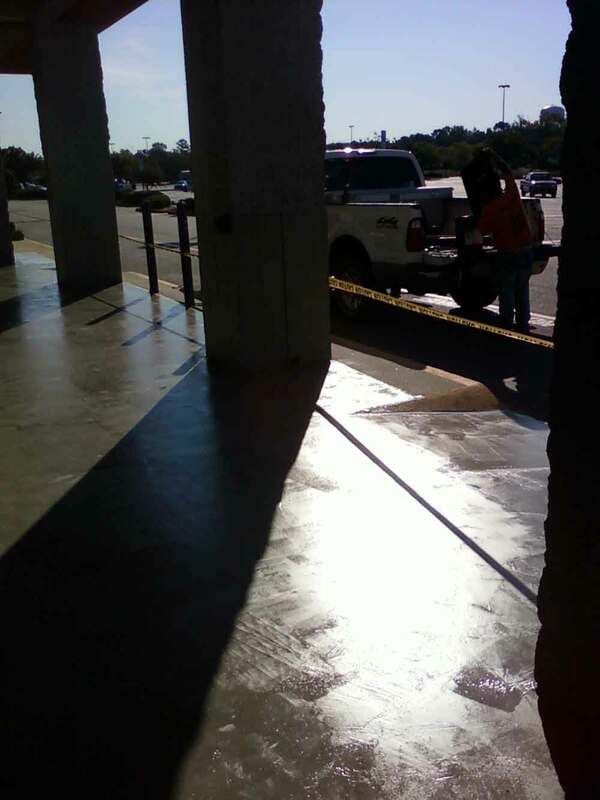 From start to finish, our concrete crews at We Do Concrete Cheap will work diligently to ensure your project runs smoothly and in a timely manner. We’ll go above and beyond your expectations to meet every goal you set. All you have to do is pick up the phone now to get started with your quote. You’re GUARANTEED to be pleased with our quality of work.